Support a writer! 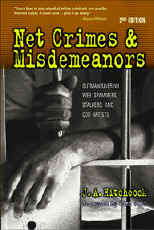 2nd edition of Net Crimes & Misdemeanors autographed by me PLUS the 3-CD Video Professor based on the book PLUS The Ghosts of Okinawa, also signed by me for just $20 - FREE shipping in the USA. 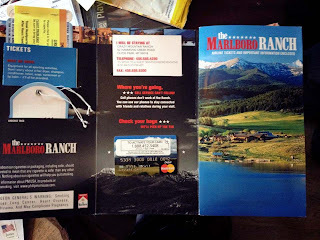 Email me at netcrimes@netcrimes.net for more info.